Please apply the special International House of Prayer discount code 77JDM5 for a 5 percent discount on reservations. 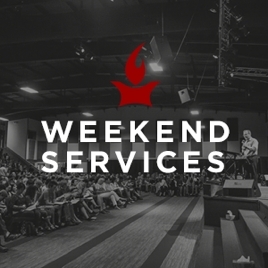 During weekend services and conferences, the shuttle buses run continuously from the Red Bridge Center to Forerunner Christian Fellowship. Please note that children under the age of five are not permitted on the shuttles. 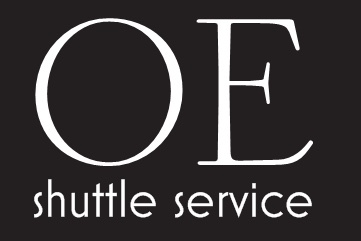 Onething Exclusive Shuttle Service has been serving the IHOPKC community with excellence since 2010. They provide shuttles exclusively to IHOPKC guests to and from the IHOPKC missions base and MCI. Special prices are available. To receive a quote or make a reservation, call (816) 518–4436 or email 1thingexclusive@gmail.com. MetroFlex is flexible, on-demand bus service that operates like a taxicab for the same cost as fixed-route service. Buses travel within a set boundary, instead of a specific route. In some cases, you may get door-to-door service. To schedule service and plan your trip, give us 24 hours notice by simply calling the MetroFlex office at (816) 346-0346. Raytown and Lee’s Summit residents call (816) 346-0802. Also, MetroFlex routes serve transit centers and some transfer locations when you need to connect to other Metro routes. Conference parking is available at Forerunner Christian Fellowship (FCF). Shuttle buses run from the Red Bridge Center to FCF.